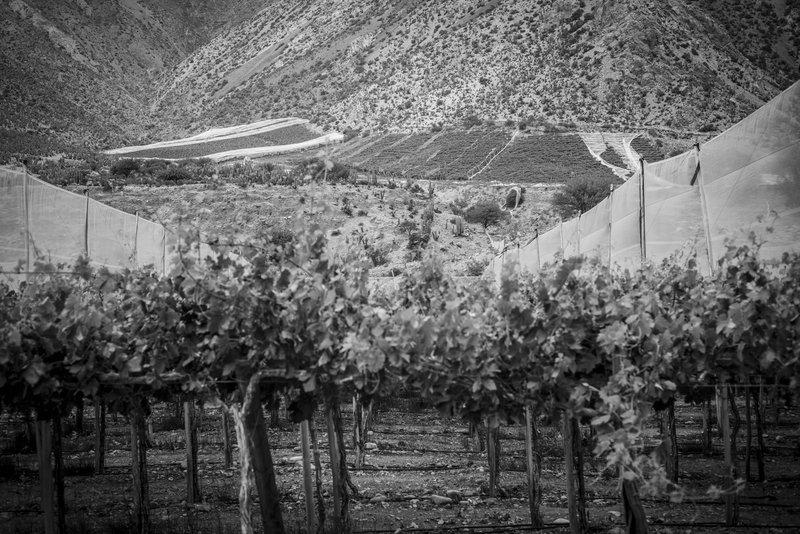 Coming down from Cerro Tololo, the austerity of the scenery changes into the “green oasis” of Elqui Valley. The contrast between the mountains and the vegetation in the valley is quite spectacular. Much of Chile’s agricultural production tales place here – Avocados, Oranges and, as seen in today’s image, the Pisco-grape – “natural resource” for Chile’s national drink, the Pisco – grow here.